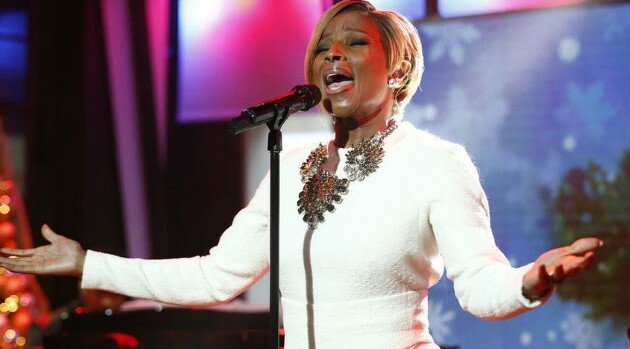 Image Courtesy Peter Kramer/NBCMary J. Blige and Pharrell Williams have joined the official lineup for Glastonbury 2015. Organizers have announced Lionel Richie will also play this year’s event, which is already sold out and runs from June 24 through June 28 in Somerset, England. The R&B entertainers will join previously confirmed performer Kanye West, who will headline despite the online petition seeking to get him removed from the bill. In addition, the eclectic line-up will also include Azalea Banks, singer Patti Smith, rockers Florence + the Machine, and Foo Fighters, among others. Visit GlastonburyFestivals.co.uk for the full lineup.